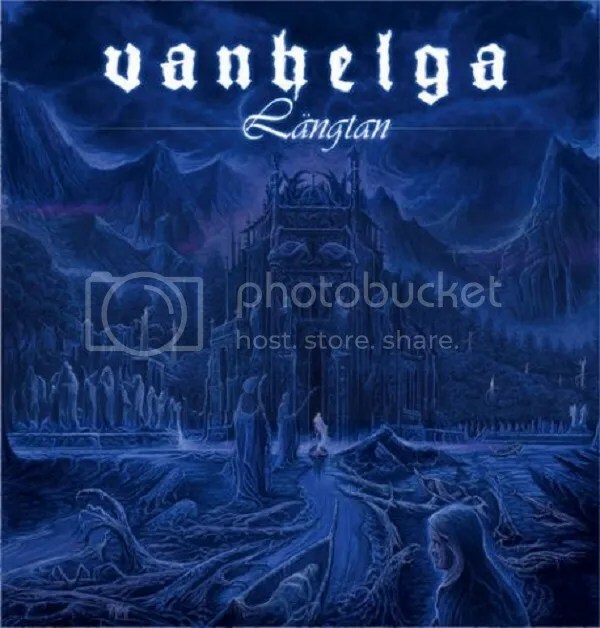 Formed in Linköping, Sweden, in 2001, VANHELGA’s lineup consists of founder J. Ottosson, aka 145188 (ex-LIFELOVER (live session musician), ex-SKOGSTRON) on Bass, Guitars and Vocals, J. Gabrielson (ESKAPI, ex-LIVELOVER) on Vocals, J. Ejnarsson (TAKETH) and Wadström (ex-SKOGSTRON) on guitars and D. Franzén on drums. The word “vanhelga” means “profane” and is a clear indication of the type of music the band plays. To define their style as “Black Metal” would be too simplistic because VANHELGA is a band that can be cold and sinister and at the same time produce distinctive melodies and moments of melancholia, all melded together in the perfect musical expression of the dark thoughts that inhabit the minds and souls of its creators.